Picture this. You are at home on the weekend and after running around all day both you and the kids are hungry. A nice, warm baked good sounds perfect yet you know you haven’t made anything recently and you look in the freezer and all you have is a chilled bottle of vodka, some frozen green beans, 6 chicken carcasses for making bone broth, and a package of ground beef. Not exactly gonna soothe your craving. But yet you also don’t have the luxury of 45 minutes to mix up a batch of muffins or cookies (mainly because your youngest looks so hungry that you are afraid he’s going to actually eat the bucket of legos that he just spilled all over his brother’s room). Sure, you could make do with some other sort of snack, but why deprive yourself when you really want need a treat? That’s why I love mug muffins. Simply take a few ingredients, mix together, put in a coffee mug or ramiken, put in the microwave for less than 2 minutes and voila, warm, gooey, super satisfying baked good. Plus since you make individual muffins you can all have different types of baked goods as well. Like one can have a brownie while another can have a snickerdoodle, and yet another can have a carrot cake muffin. 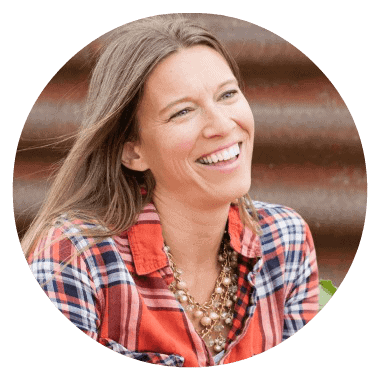 My friend Heather from Cook It Up Paleo (I must also mention she is a teen blogger – how cool is that?!?) has been my go-to resource for mug muffins since she has two ebooks full of exclusively mug muffin recipes. Her first book Paleo Mug Muffins has 25 delicious recipes and she just came out with Paleo Mug Muffins 2 which has 20 more. If you were to get both books at $11.50 it probably costs less than 2 gluten-free baked goods at your local coffee shop 🙂 Just sayin…. She recently asked me to take a look at her new Paleo Mug Muffins 2 book and I gladly agreed since I love her first one so much and she doesn’t disappoint. 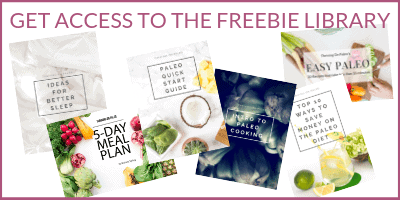 I especially like the variety in this one since there are 15 nut-free recipes, 9 are low-carb, 8 are egg-free, and 8 are coconut-free. I point this out since so many of you ask for recipes without things like nuts, eggs, or coconut because you or a family member has an allergy to these. There is even an AIP bread recipe. Imagine that – being on Autoimmune Paleo and whipping up a bread to make a sandwich in less than 5 min? So convenient! What about the evil microwave? I know there are those of you out there deathly afraid of the microwave. 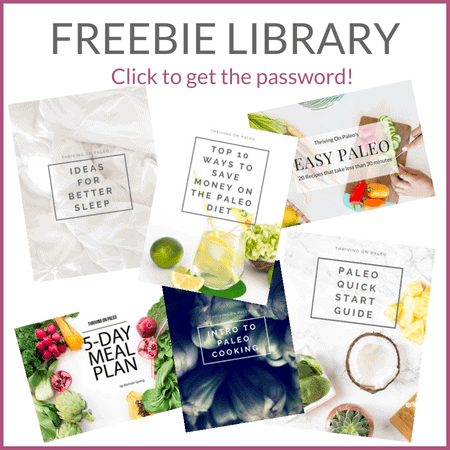 I admit I’m still not absolutely certain about them, but this article by Sarah Ballantyne of the Paleo Mom gives quite a bit of scientific evidence of why they aren’t really bad and also, I’m not saying make every single meal in one. Heather is also generously donating 100% of the proceeds from the sale of Paleo Mug Muffins 2 (which only costs $5) to a Go Fund Me Campaign for her aunt’s boyfriend. Go read it if you want a touching story about a selfless man. Heather has agreed to allow me to share a recipe from her new book here with you. It’s delicious, full of great, healthy fat (but doesn’t taste like avocado), and like all the other mug muffins, takes less than 7 min to whip up. In a small bowl, mix together the avocado, egg yolk, olive oil, cocoa powder, stevia or maple syrup/honey, and vanilla. Add the almond flour, baking soda, and salt. Transfer to a ramekin or coffee cup. Microwave on HIGH (100 percent power) for 90 seconds. Top with chocolate chips if you like, cool a bit, and enjoy. 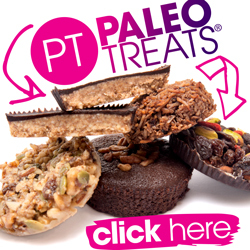 You can find Paleo Mug Muffins 2 here. Instant download so you can go have a treat in just a few minutes from now! This post includes affiliate links. This means I might receive a small amount of compensation if you purchase something through one of the links. This does not mean the price will be any greater for you, in fact, I might be able to negotiate even better prices and discounts for you. The compensation I receive helps me pay for the cost of running this blog and bringing you all of this free information. Thanks in advance for supporting me! This was so yucky! I couldn’t bring myself to eat more than a few bites. So sorry to hear you didn’t like it! I had to use carob powder instead of cocoa, so it wasn’t as sweet as it might’ve been otherwise, but I thought it was really good! It definitely satisfied my chocolate craving. 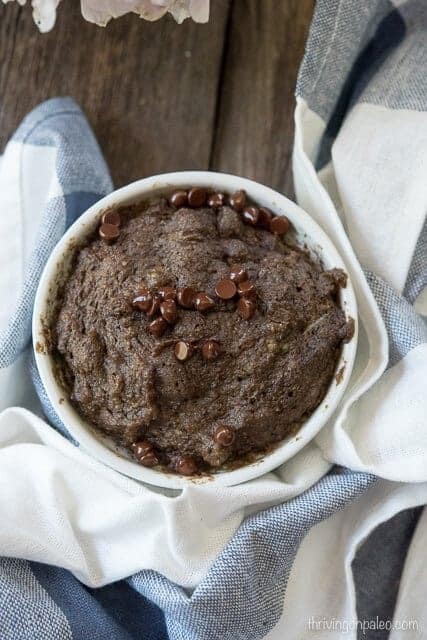 After trying several variations of keto and paleo chocolate mug cakes, this recipe takes the cake! The avocado brings a very satisfying mouth feel, keeping the texture more like “real brownies” moist and chocolaty. I used 1 whole egg and omited the olive oil and it was still a pretty perfect brownie mug full. 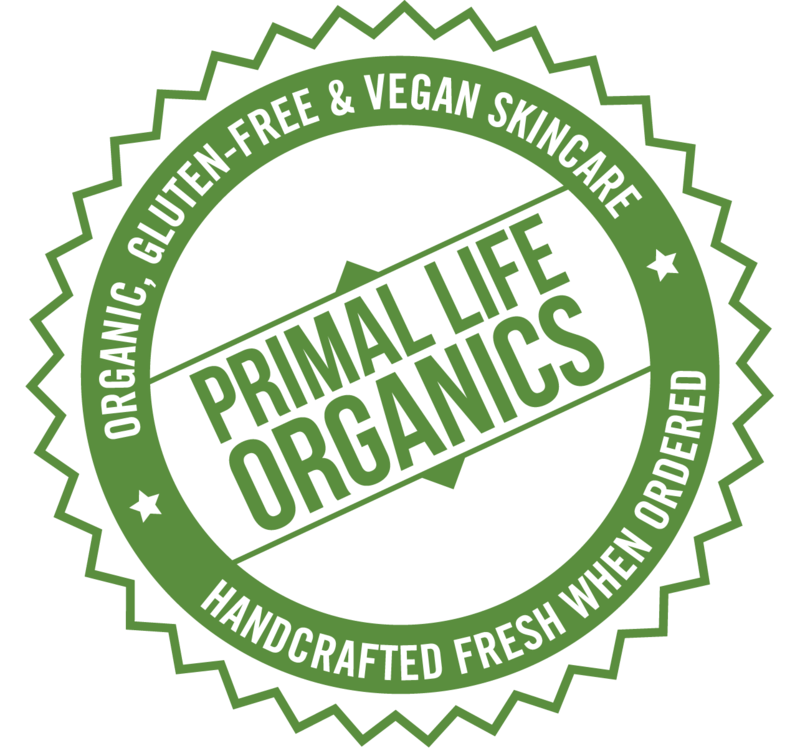 Loved it, for its’ keto and paleo friendly ingredients. Was thrilled to be able to make a nice dessert for myself that tasted so great! Probably not, just because coconut flour needs SO much more moisture than almond flour. You’d have to modify the recipe to account for that. Not saying you can’t do it, but if you want to experiment a bit, I’d start with adding like the whole egg instead of just the yolk (and replacing the almond flour with coconut) and see what happens… If you’re trying just to avoid nuts, you can also try an equal amount of sunflower seed flour (easily made in a blender from unsalted sunflower seeds) and that should work with the recipe written as is.